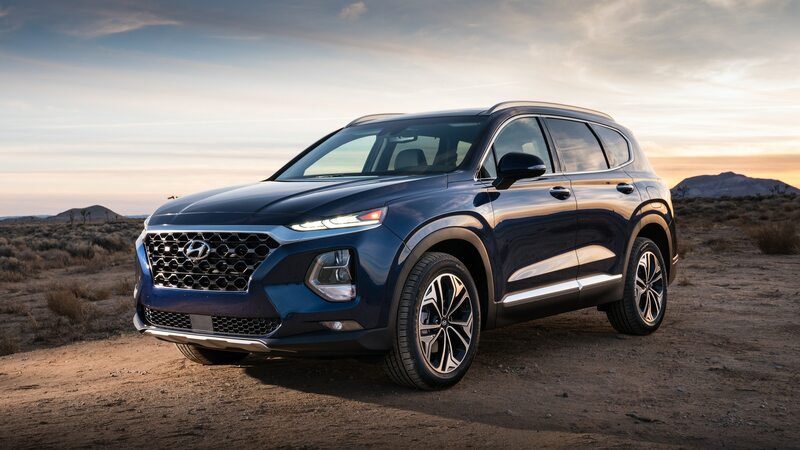 ANN ARBOR, Michigan — Hyundai has unveiled the name of its new three-row, eight-passenger sport/utility vehicle, set to premiere later this month at the 2018 Los Angeles Auto Show. 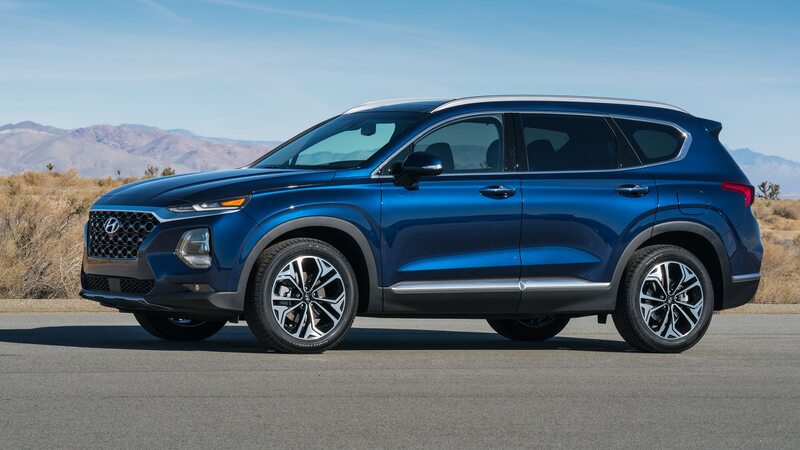 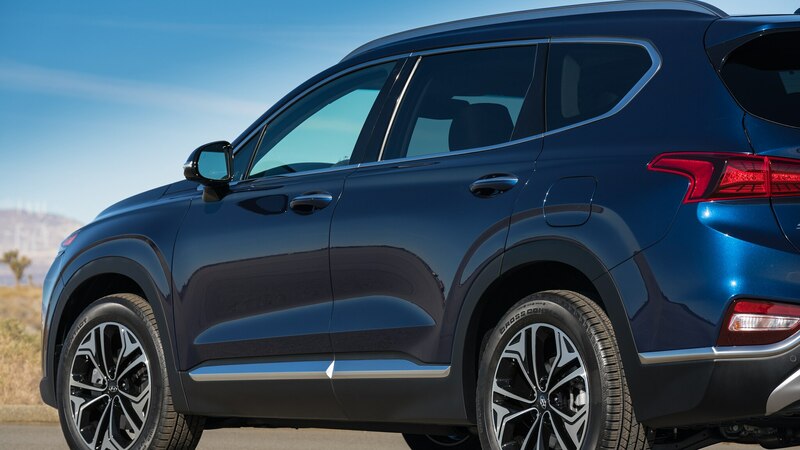 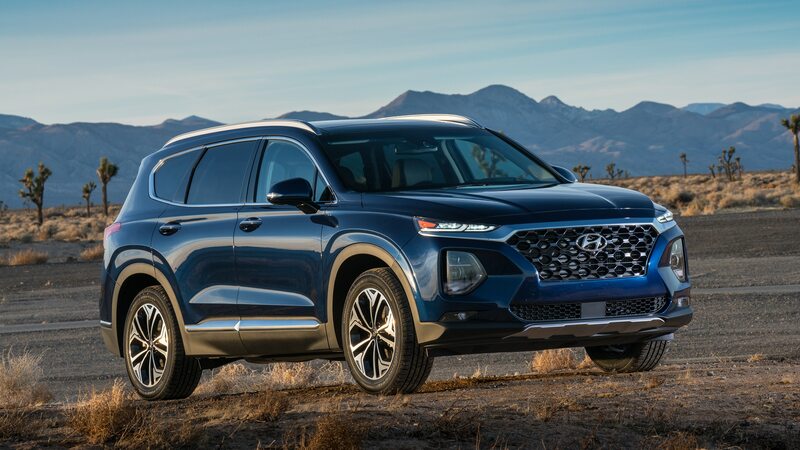 It is named the Hyundai Palisade, and it replaces the Santa Fe XL when it goes on sale next year as a 2020 model. 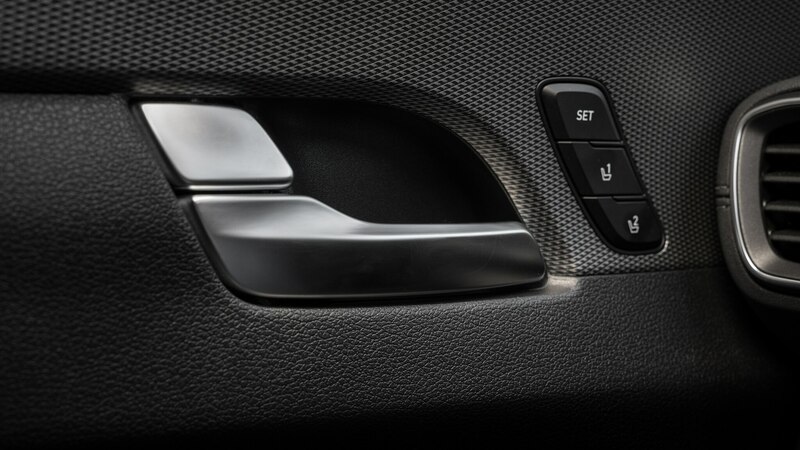 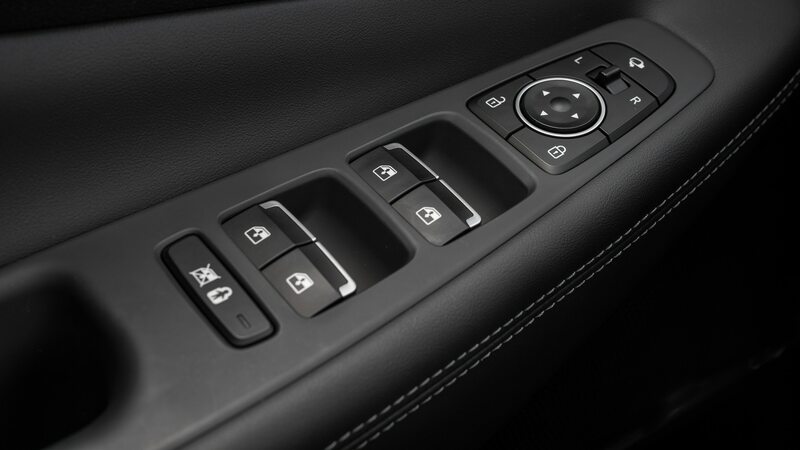 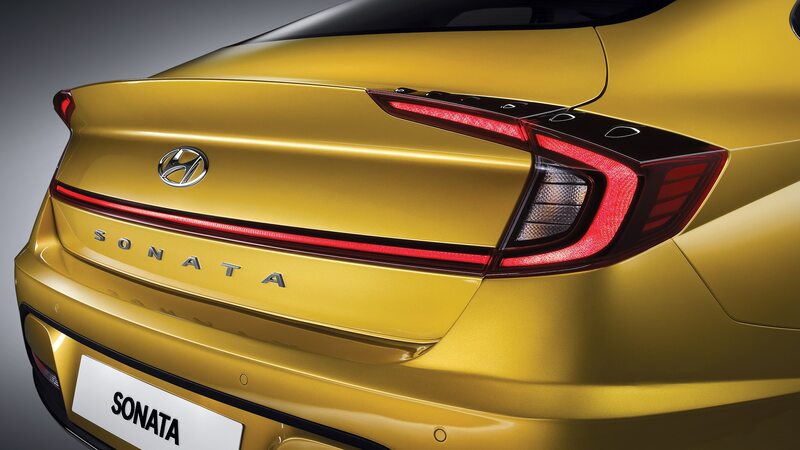 We are sworn to secrecy on any further details until the new model makes its debut. 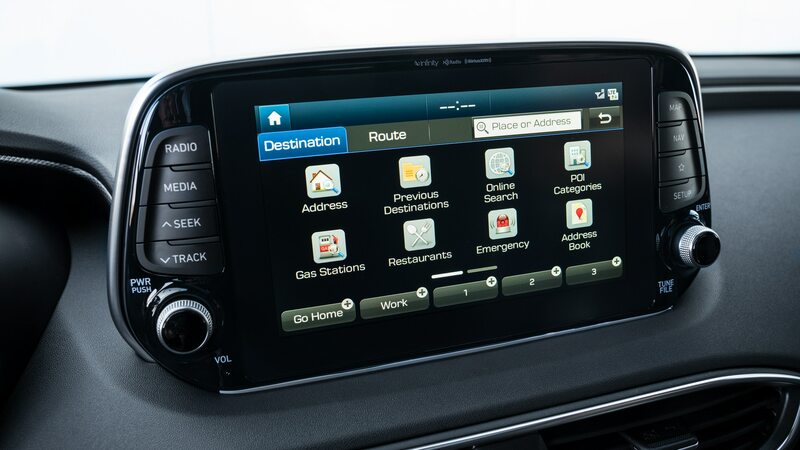 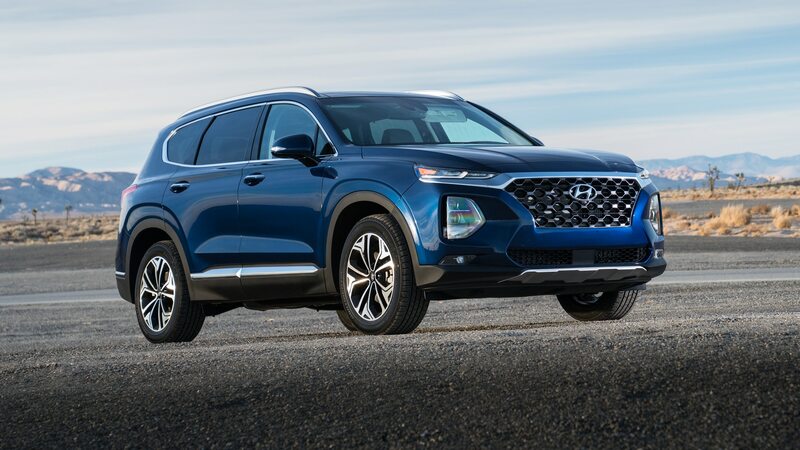 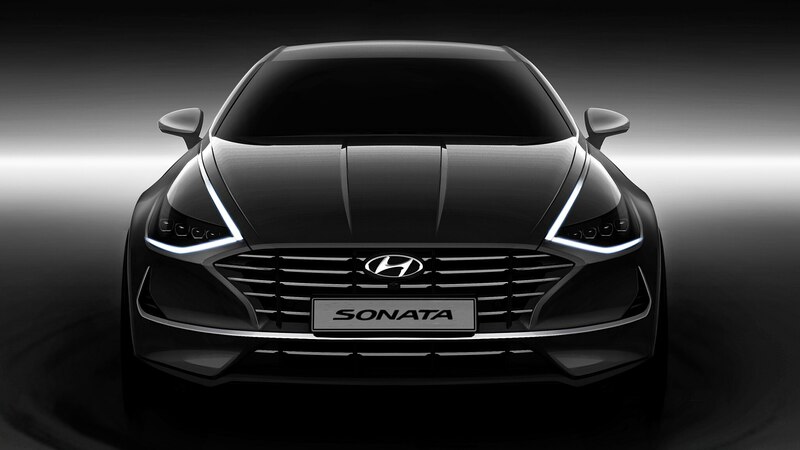 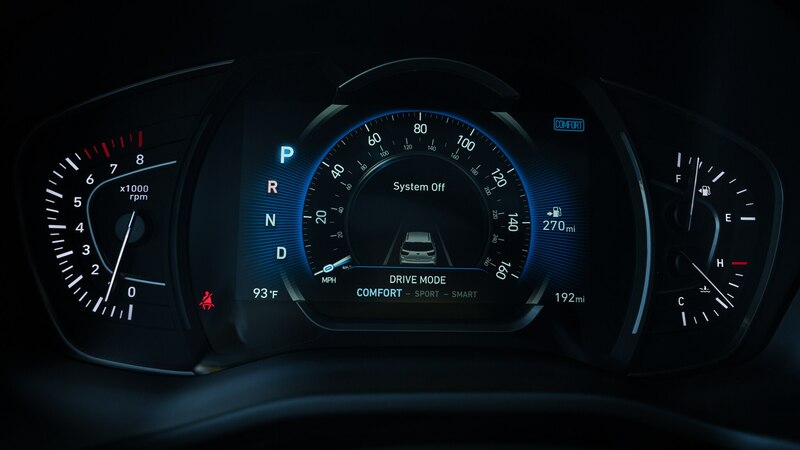 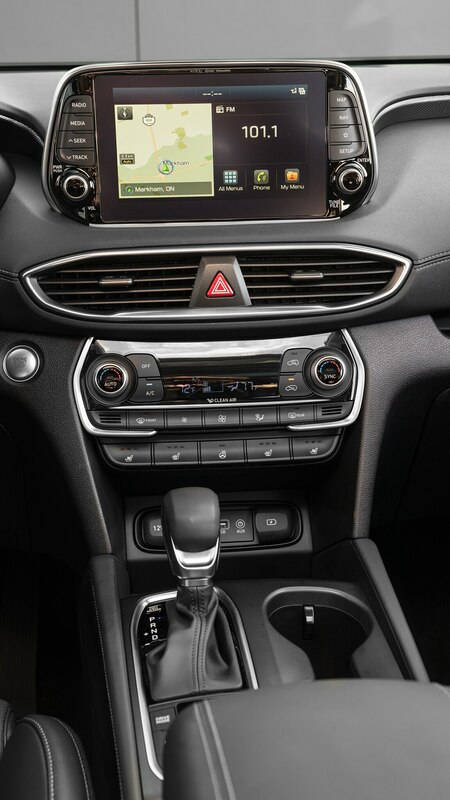 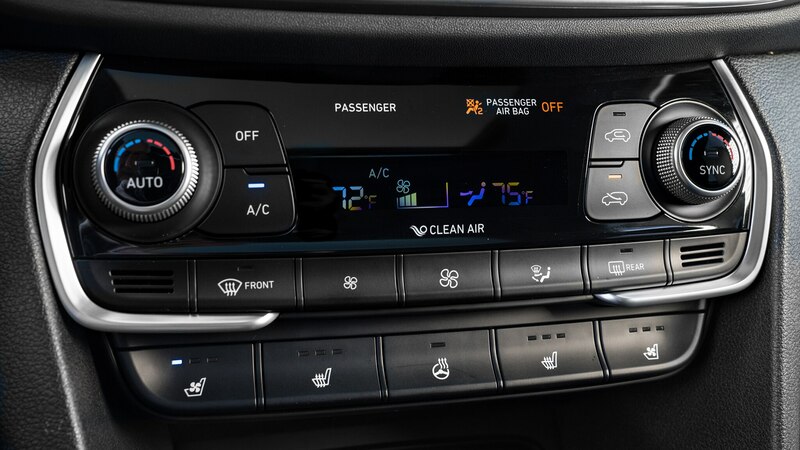 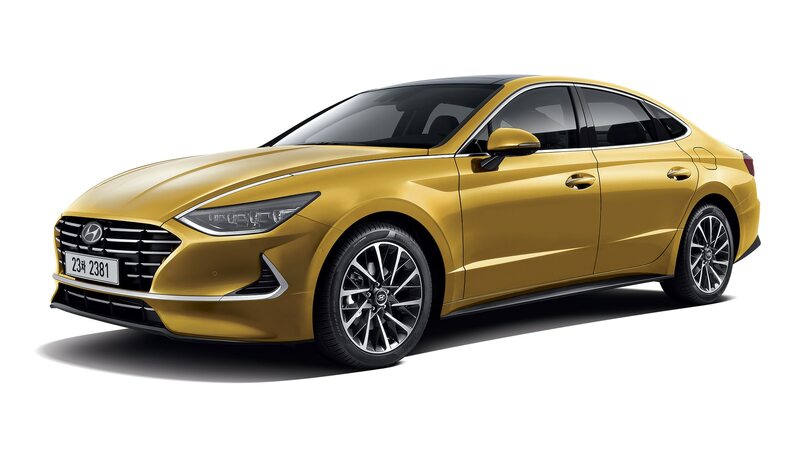 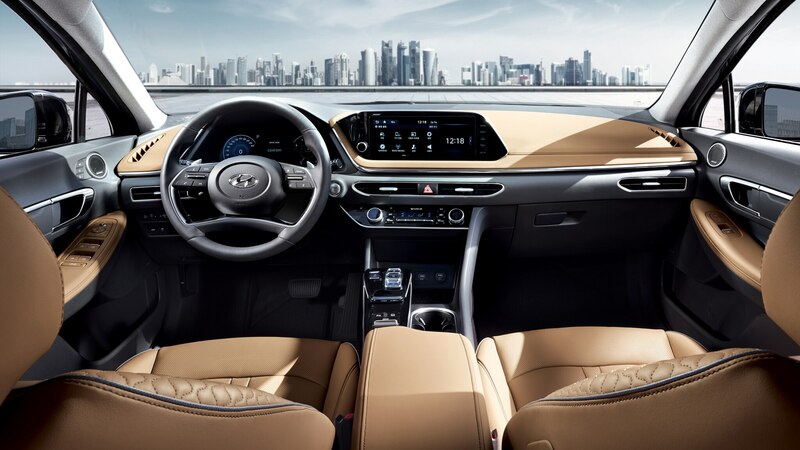 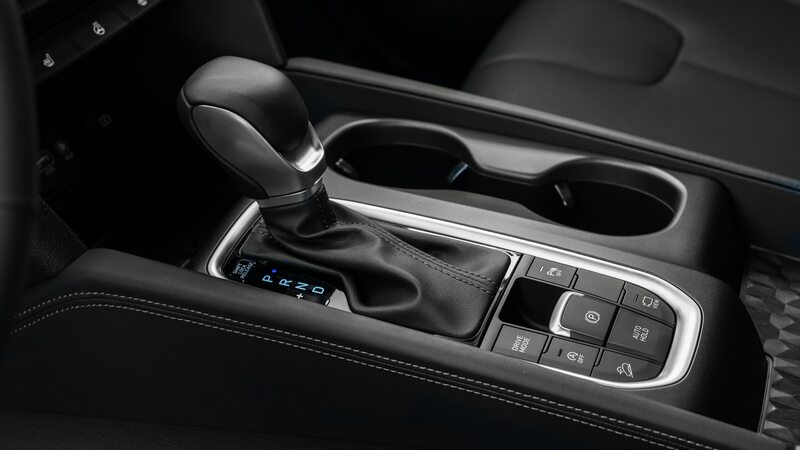 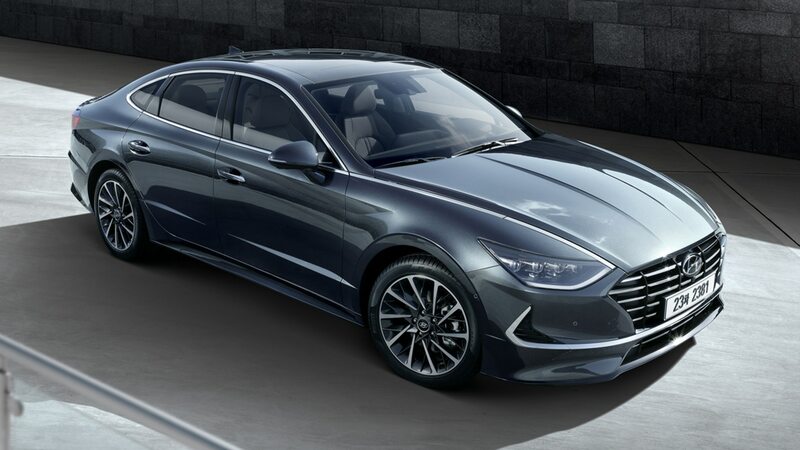 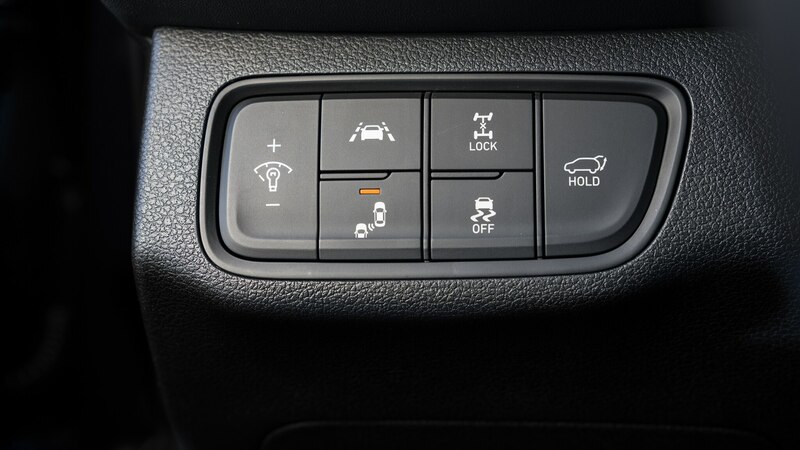 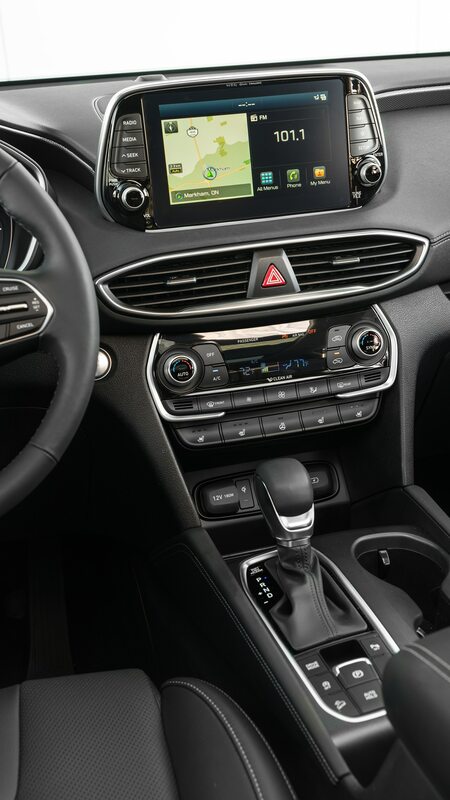 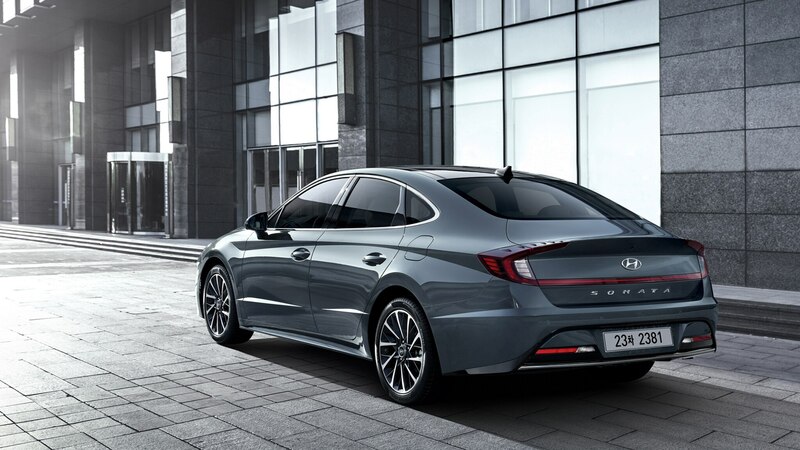 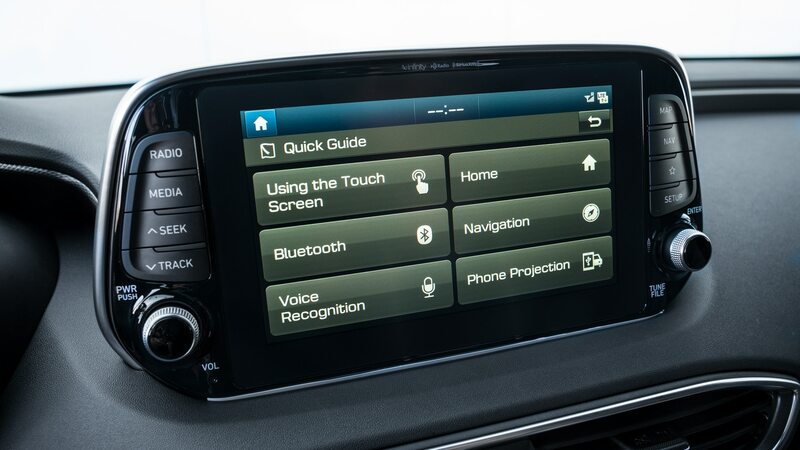 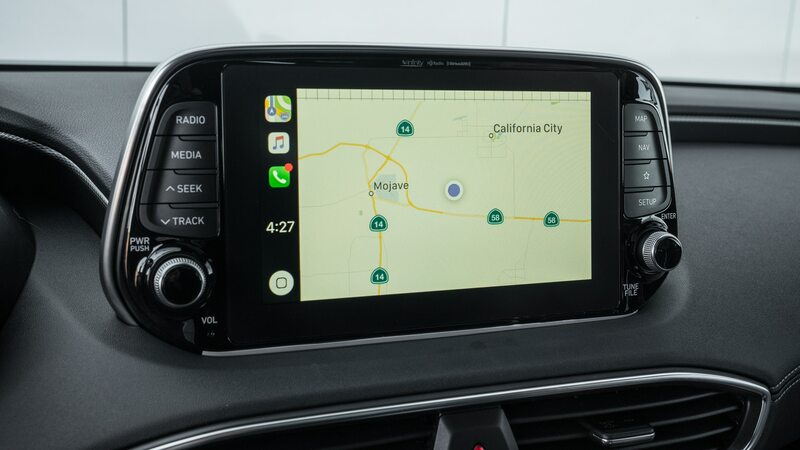 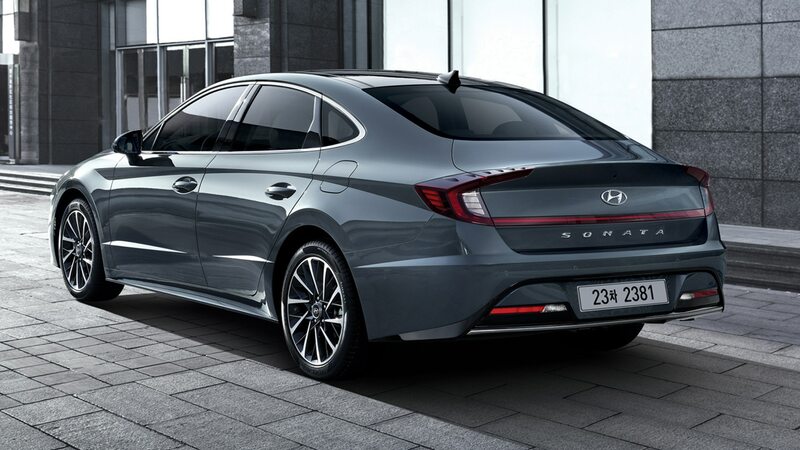 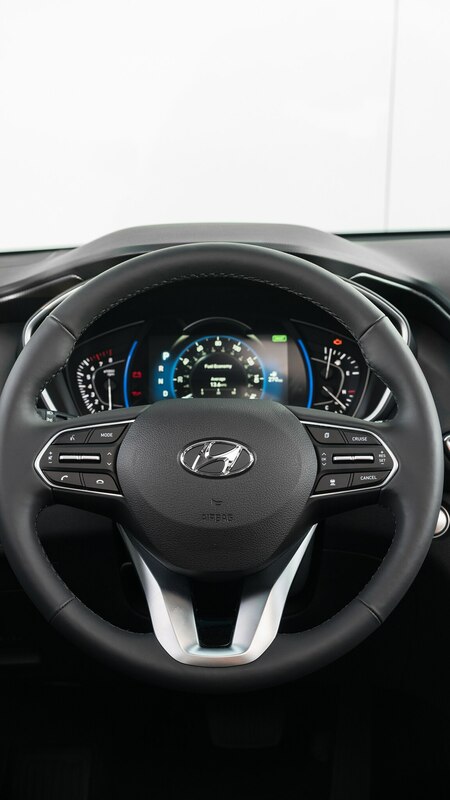 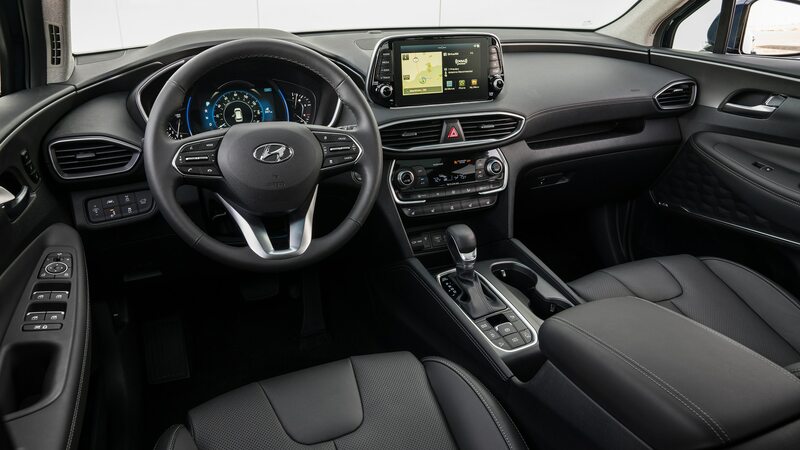 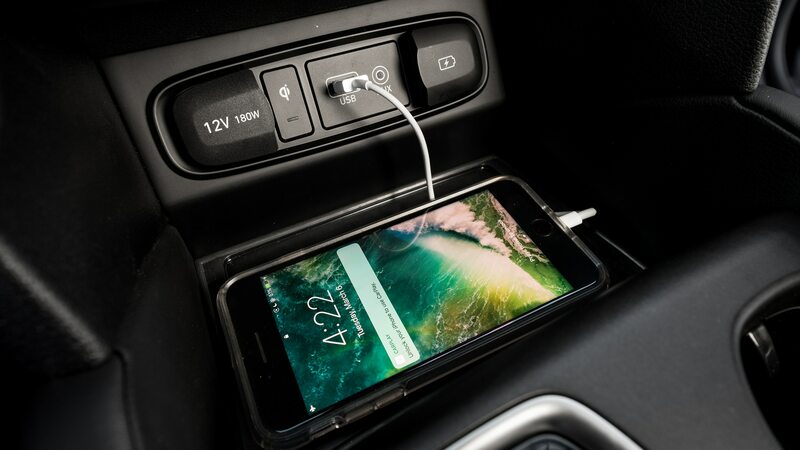 But we can tell you it is part of Hyundai’s effort to catch up with the rest of the big-volume, full-line marques in taking advantage of the industry’s shift away from midsize and compact sedans, in favor of a full array of sport/utility vehicles. 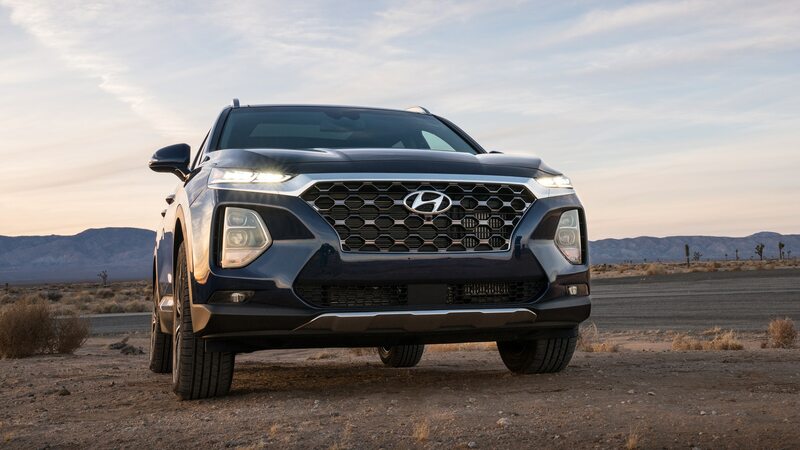 Watch this space on November 28 for details, following the unveiling of the Hyundai Palisade at the L.A. Show. 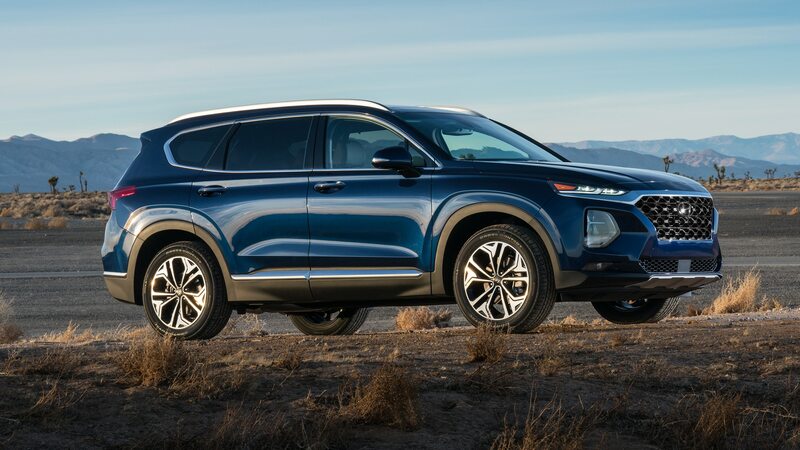 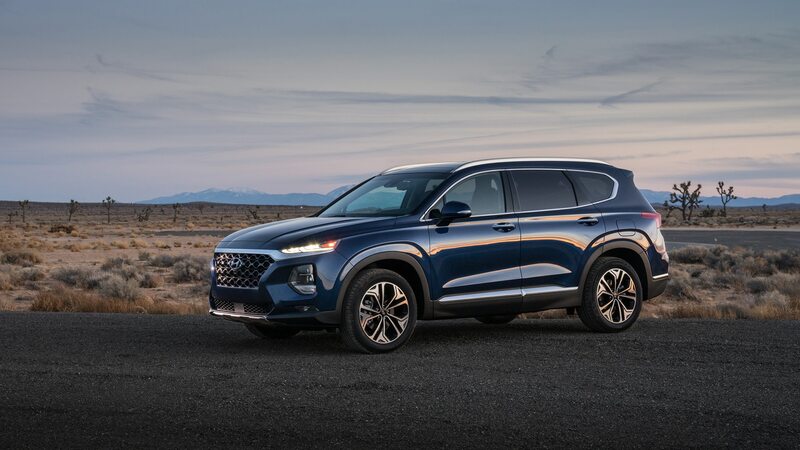 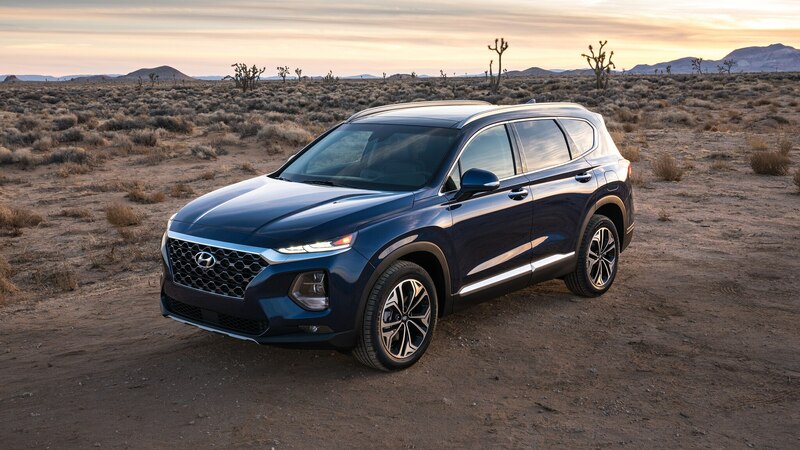 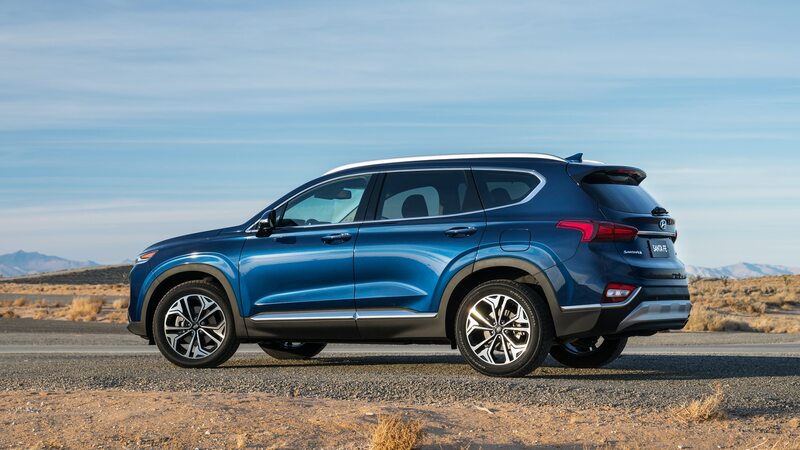 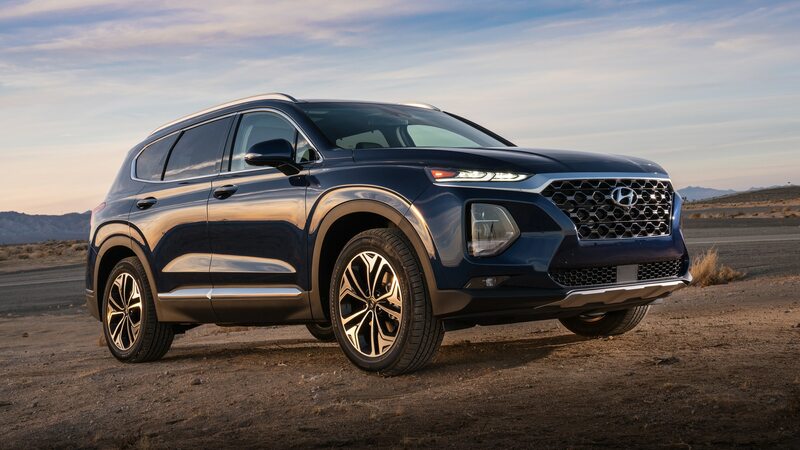 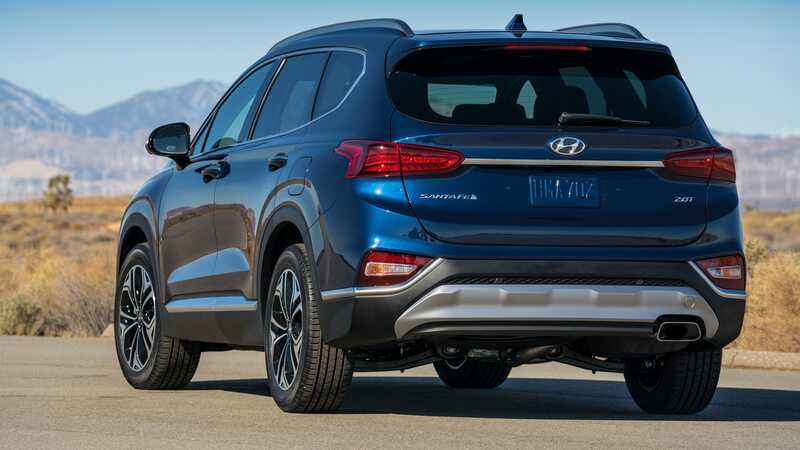 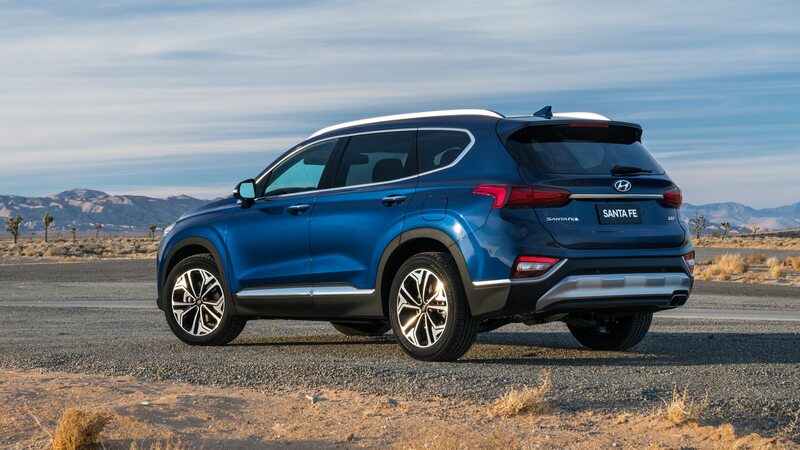 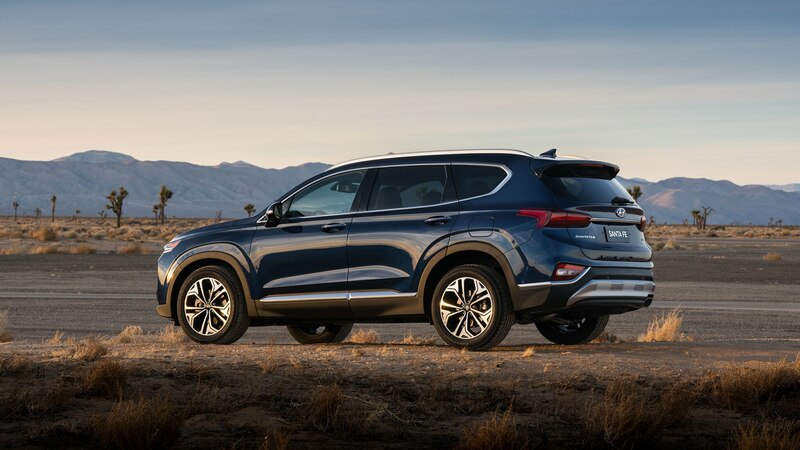 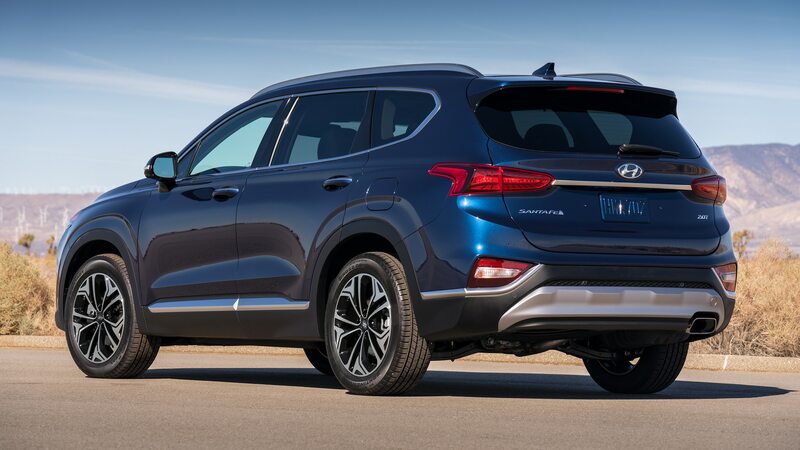 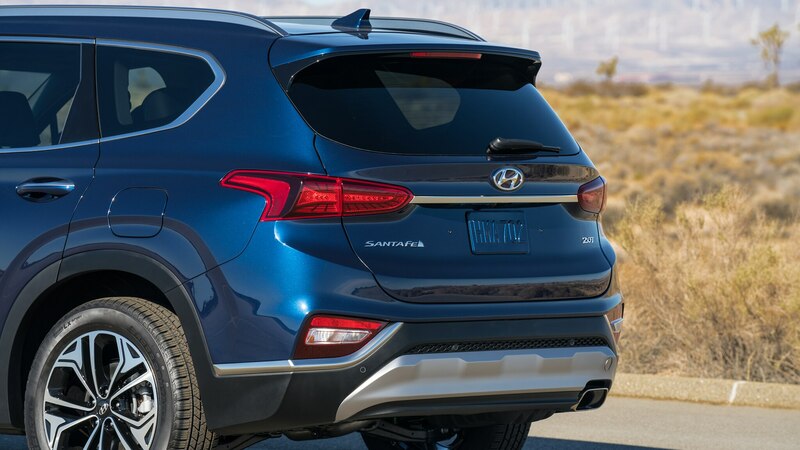 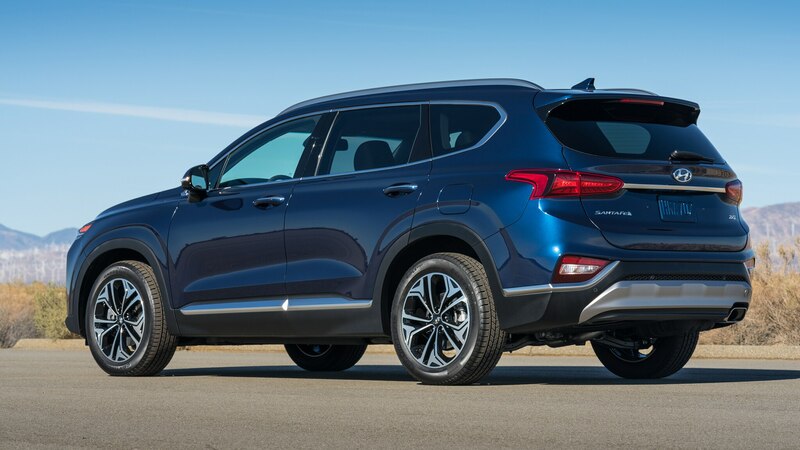 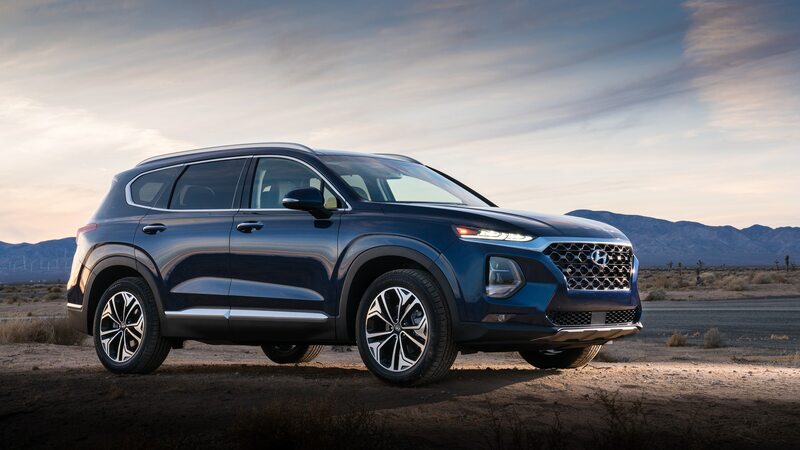 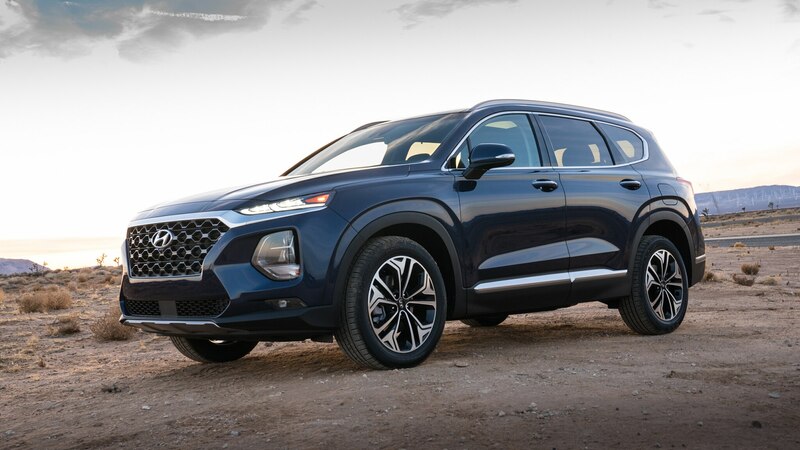 In the meantime, check out our big 2019 Hyundai Santa Fe (seen above) gallery here.